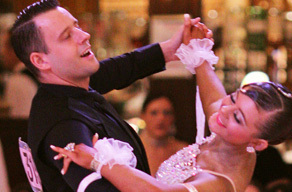 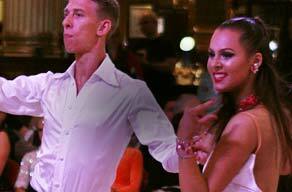 Want to learn from scratch, improve your skills or try a new dance style? 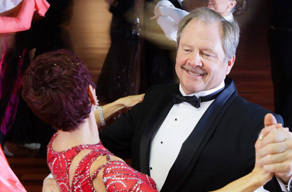 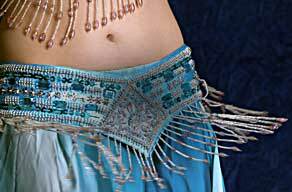 You might want to learn to dance for a special occasion, for social enjoyment or as a great form of exercise. 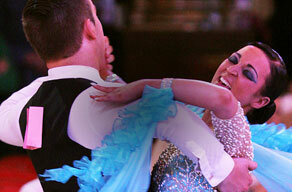 Whatever your age or ability, anyone can learn to dance. 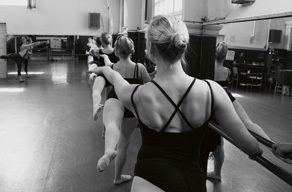 Find a dance style you're interested in and explore how you could develop with the IDTA.